Eight years ago, one of our number lost her father Michael to a brain tumor…on August 5th, 2018, for our 4th year running, we honor “Big Mike” by marching in his name and raising money to support brain tumor research. If you’d like to donate, you can do so right here! If you are unable to donate at this time, but would like to spread the word, feel free to pass our information on. And if you really feel like getting into the thick of it…come join our team! * You can sign up right here! Thank you in advance for your donations, your thoughts and your positive energy…! Let’s make a difference, one step at a time. *You don’t have to work with us or for us to join our team — just sign up, meet us at the starting line, and we’ll all walk this together. 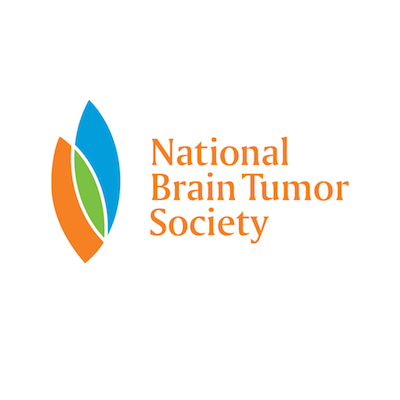 The National Brain Tumor Society is fiercely committed to finding a cure for brain tumors. They are aggressively driving strategic research and advocating for public policies that meet the critical needs of the brain tumor community. Your support ensures this important work will continue. For more information about the walk, visit the Northwest Brain Tumor Walk’s event page.